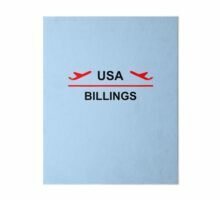 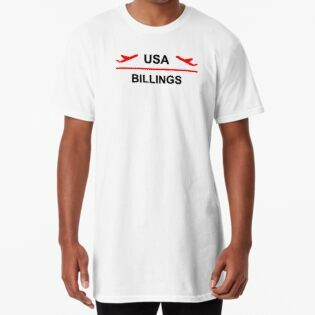 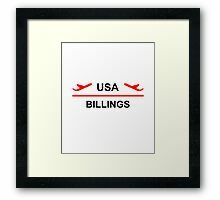 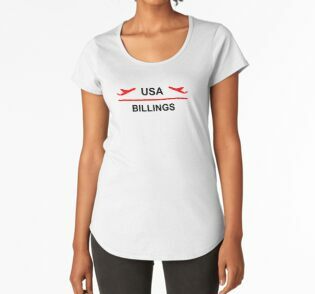 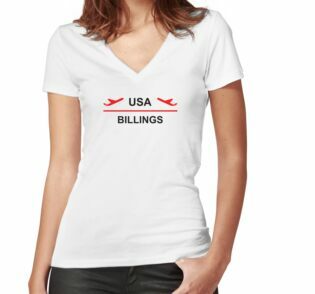 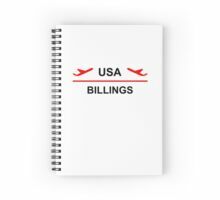 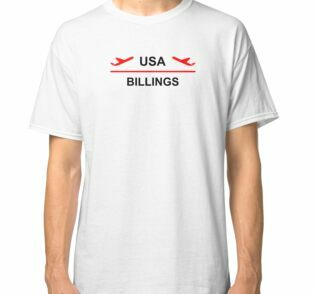 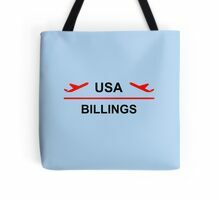 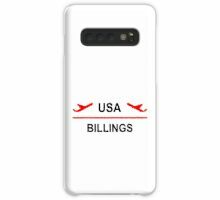 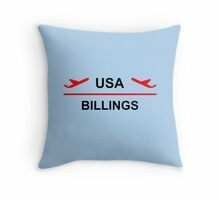 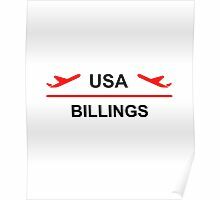 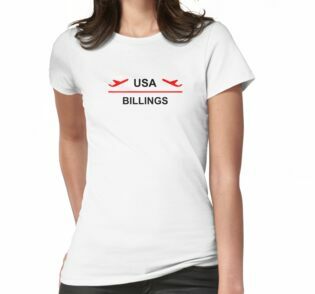 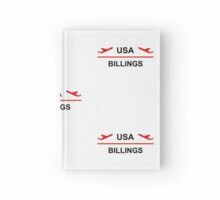 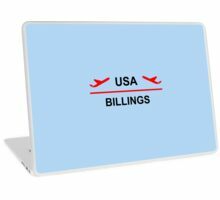 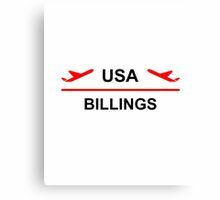 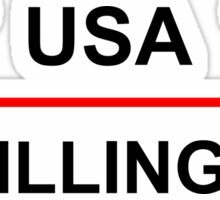 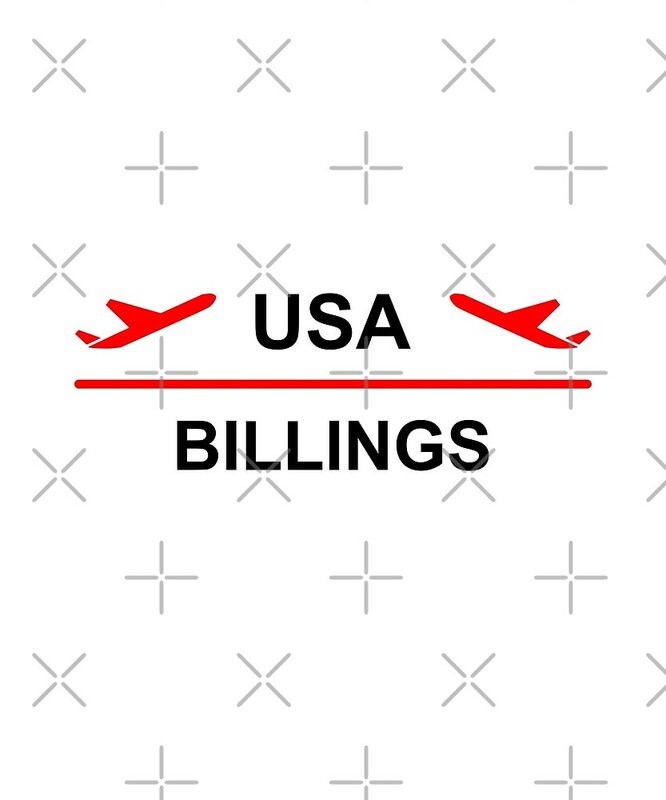 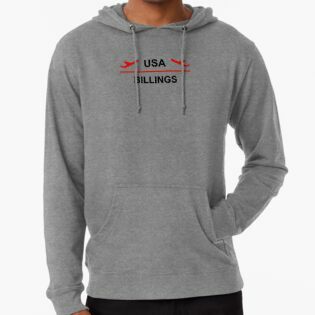 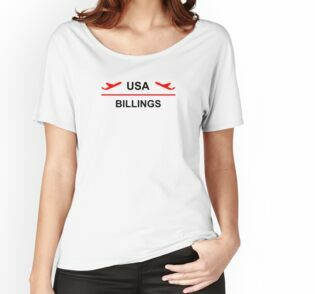 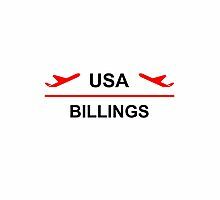 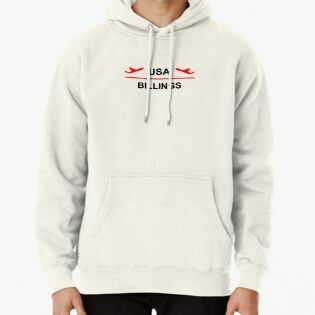 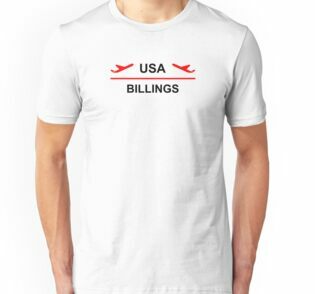 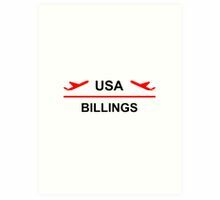 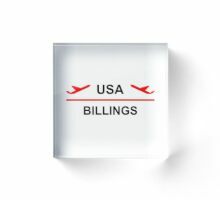 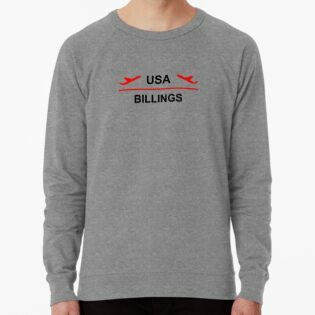 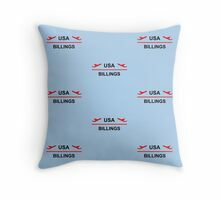 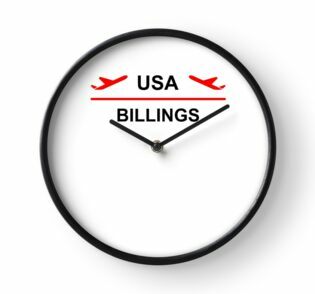 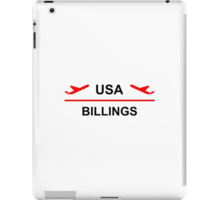 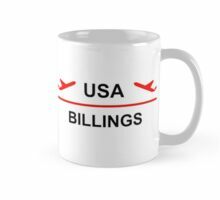 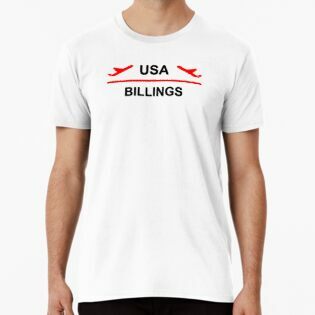 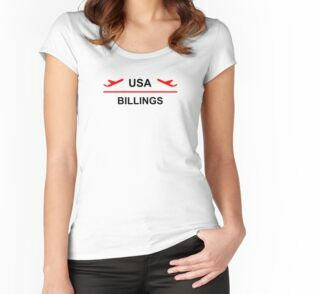 Shows two red airplanes taking off, the word “USA” and “Billings” below. 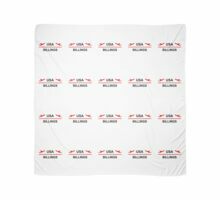 Red and black design. 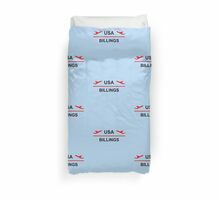 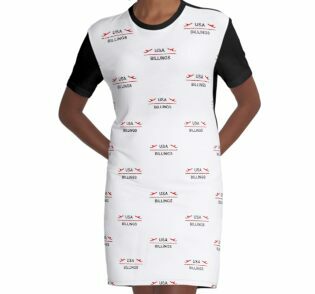 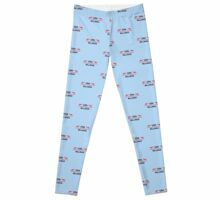 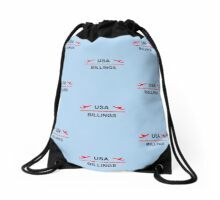 Show off your city, have a cool souvenir of the airport, or bring this on your flight, trip, or vacation. 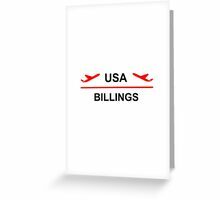 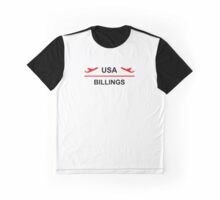 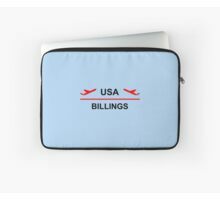 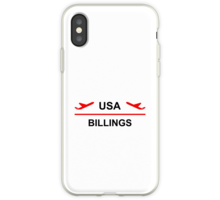 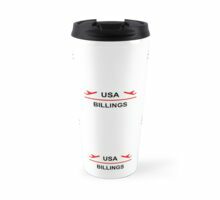 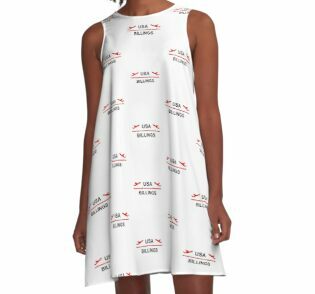 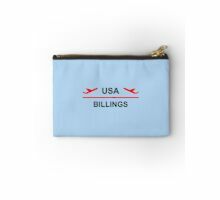 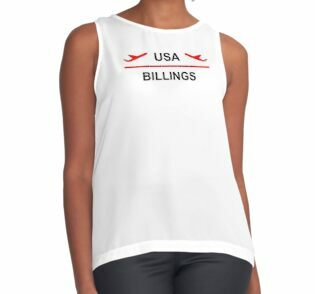 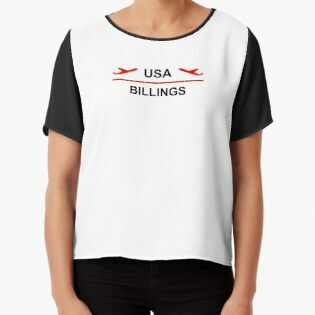 For Billings and Montana residents, Americans, visitors, tourists, travelers, frequent flyers, cabin crew, ground crew, pilots, airline stewards, stewardesses, aviation enthusiasts, and people who love planes and flying.